One of the most interesting new developments for WordPress has been BoldGrid’s Cloud WordPress format. When you combine some WordPress Boldgrid action, you’ll find the results make for a simpler and more effective web development solution. WordPress is already the most widely used platform on the market today, but this new option is also a major leap forward in conjunction with cloud staging that is poised to be a game changer for websites. It has several advantages over other platforms including the ability to create multiple staging sites, while also being scalable, secure, and reliable. 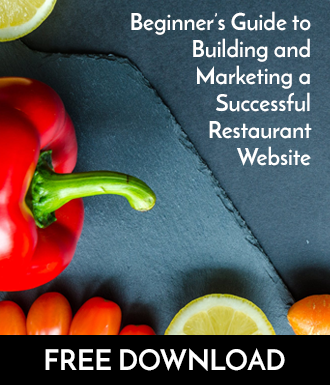 Let’s look at how this new system can work for your website. 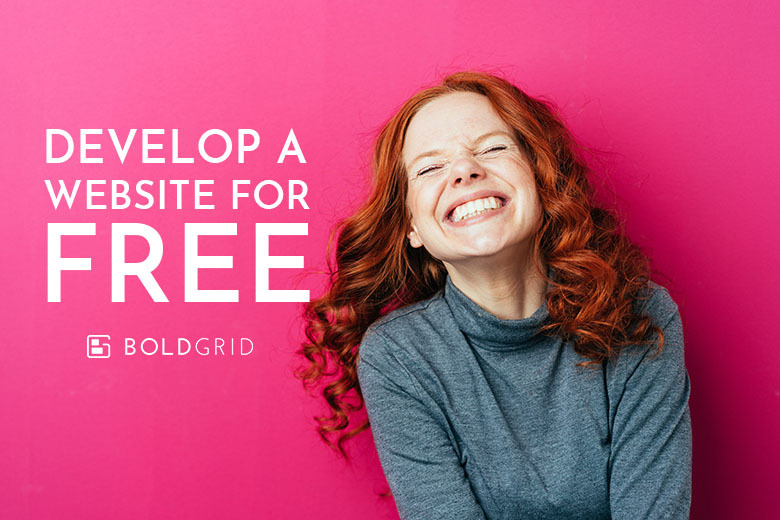 If you’re unfamiliar with BoldGrid’s Cloud WordPress, it’s an easier way to develop a website which you can then turn around and push out to the Internet, without having to take your current site offline. In this way, you can test out new plugins, try different design styles, and completely change your whole website and not have to worry about it not working and losing customers. This is because the original website will stay online while you tweak it and recreate it to fit your new needs or designs. If your plugins don’t work or your links don’t go where you want them to, then you can fix it all until it works. Then, you can go live with the site and replace your current site with the new one. If you’re working as a professional web designer, you can create multiple websites to show to your clients before they choose one. We are proud of Cloud WordPress and know you’ll find a huge benefit in it as well. Besides having a staging website that can boast high rates of uptime, you can also increase the reliability of your site by choosing to use Cloud WordPress. By choosing the Cloud WordPress, you are getting a stable and reliable website that allows you to develop your site before you push it out live. While we’re not a hosting provider, Cloud WordPress offers a brilliant staging environment for you to design your website before launching it! In doing this, you are ensuring the most continuous uptime for your website with a safe and secure server.